A handy 250-page guide to what’s new and changed in Windows 10! 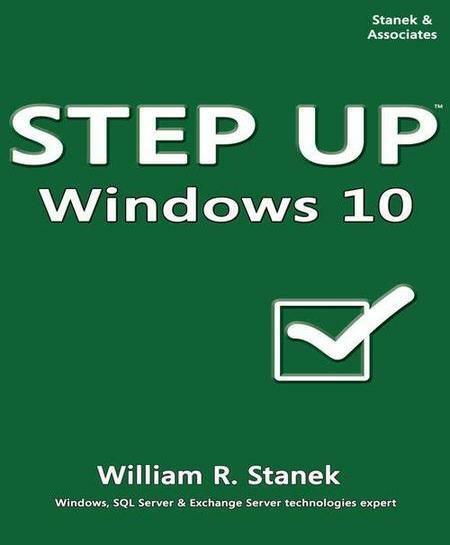 Step Up & Into Windows 10 is written for anyone who is already familiar with Windows and wants to learn the new and changed features of Windows 10. All times are GMT +3. The time now is 04:08.